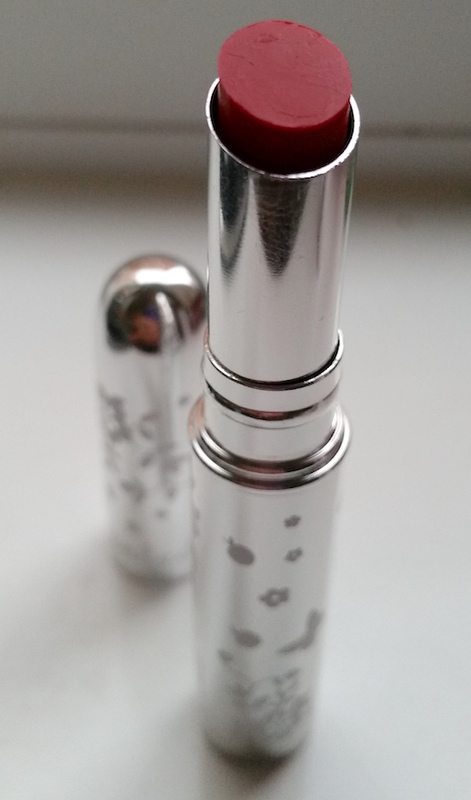 To apply, simply smooth the Lip Glaze over the lips, or for a more professional finish, use a lip brush. The first thing I noticed about 100% Pure's Lip Glaze is the smell. It's beautifully fruity, but what else would you expect at this point? It contains fruit pigments and has photos of fruit on the packaging, it would be pretty odd if you opened it and it smelt like honey or chocolate or something. Whilst it doesn't smell like chocolate, it does apply in a silky smooth, melty way. Honestly, it does. It simply melts onto the lips. Longevity is pretty good. It's not the longest lasting but it's definitely not the shortest either. I'd say I average a good 3-4 hours before I definitely need some sort of retouch, but that can depend on eating and drinking and so on. The colour is pretty bright, but not over the top. Like it claims, it's fairly sheer, but it can be built up pretty easily if you prefer something with a bit more vibrancy. It is very comfortable to wear and for me that is important with a lip product. It's just not as fun if a product dries out your lips over time, and this is the opposite. They feel well moisturised and soft after removal which is lovely. It sounds a bit mad to say, but I knew I was going to love this from the second I applied it. 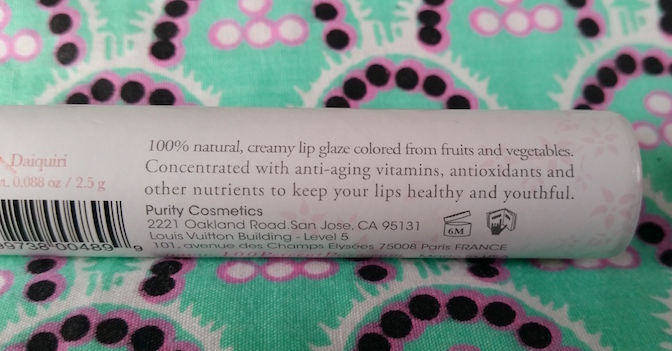 I didn't even know the longevity or how my lips would feel at the end of the day, it's just one of those products that I instantly bonded with. It feels far more luxurious than you'd imagine for the price and that's another thing that I love about it. 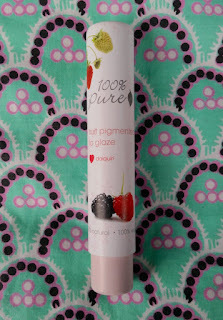 Overall, even if you're not usually drawn towards natural products, I definitely recommend giving this Lip Glaze a go. It's easy to use, has good longevity and leaves the lips feeling smooth after as well. Now I've tried one shade, I want to try them all. You can purchase 100% Pure's Lip Glaze for £16.50/2.4g from Birchbox. 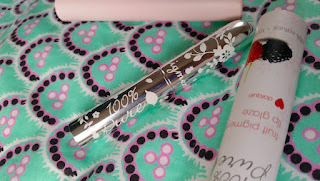 What are your thoughts on 100% Pure's Lip Glaze? What do you think to the shade?